Don’t let yourself be overtaken by competition; secure your consumer data. We know the workings of your industry inside and out. The automobile industry is currently experiencing a frantic race for technological innovation. The big manufacturers are constantly outdoing each other with audacity and creativity to seduce the consumer, and the dealerships are following in their lead. 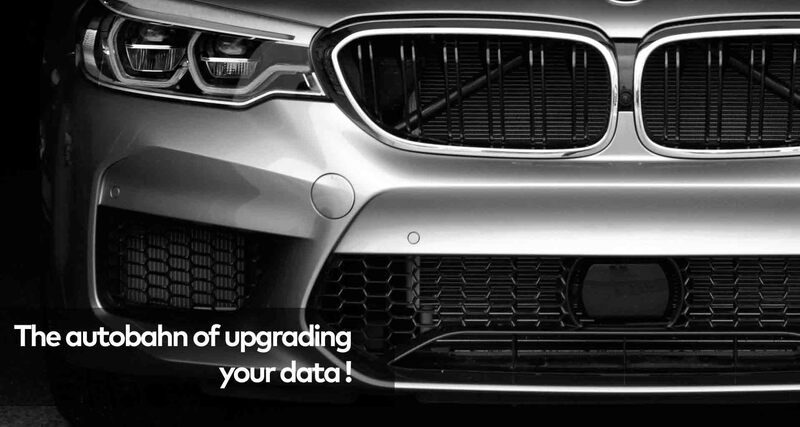 Having worked with car dealerships and manufacturers for many years, ZONETI is well aware of the issues related to big data management and security that the vehicle receives and generates. ZONETI offers a complete range of innovative, efficient and scalable technological solutions for big data management, infrastructure maintenance and digital security that will help you achieve your goals, all backed by a range of services. By playing a strategic advisory role in your approach, ZONETI acts as a catalyst in the creation of a digital universe in line with your needs. A simple phone call is all that’s needed. Don’t let yourself be overtaken by competition; secure your consumer data. ZONETI: the Autobahn of upgrading and securing your data. We know that the current consumer tends to limit his physical movements, regardless of the industry. For a great number of products, he doesn’t even move anymore; his purchase is simply made online. When it comes to purchasing a motor vehicle, the consumer’s decision-making process will also start online, with the difference that it will invariably end in the dealership’s showroom, if only for the road test. Historically, we waited for the client to walk in to our business and then we took care of him. Today, the dealership needs to provide an upstream effort if it hopes to make a sale. Let’s look at some statistics. ZONETI‘s technological solutions include different types of scalable network infrastructures. These infrastructures enable a high level of automation, simplify day-to-day management, reduce operating and maintenance costs and go far beyond traditional hyperconvergence..